No smartphone, no problem! 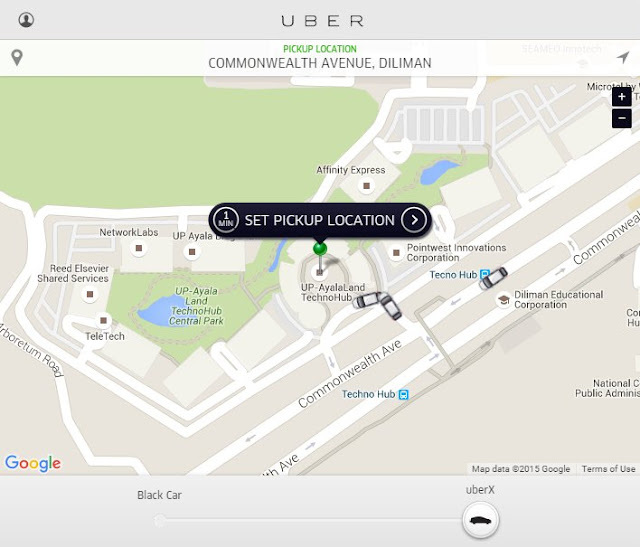 You can still book a ride by using Uber's mobile site: http://m.uber.com. 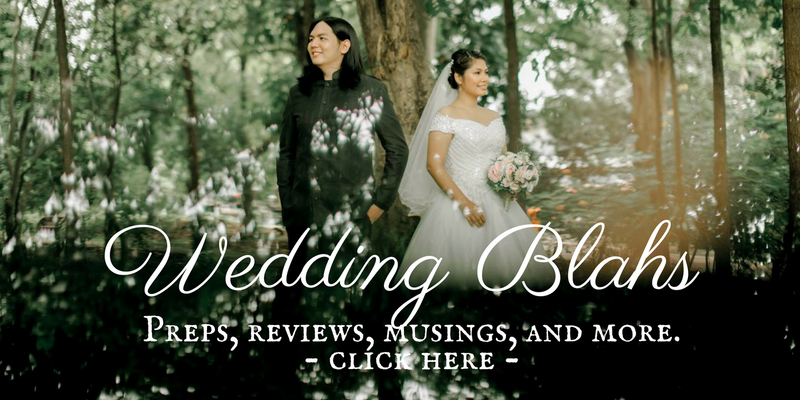 It also works on your mobile browser in case you don't have the app. Yep! That's all you need. 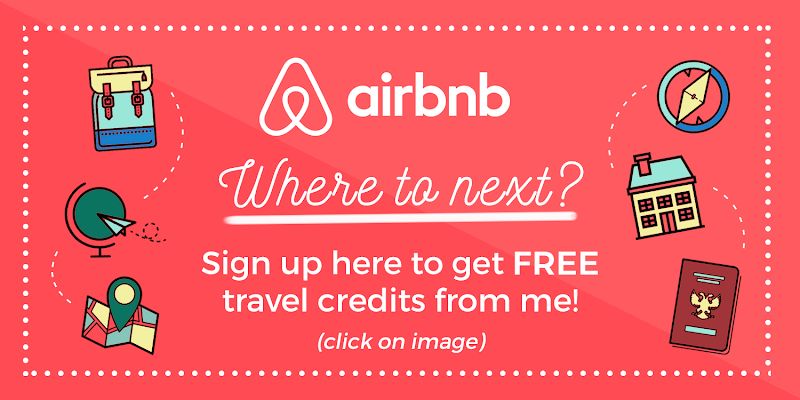 Just go to the site, log in, and book a ride! If you find yourself without a smartphone and need to book a ride, no worries cos you can actually access Uber using your desktop (with internet shempre). 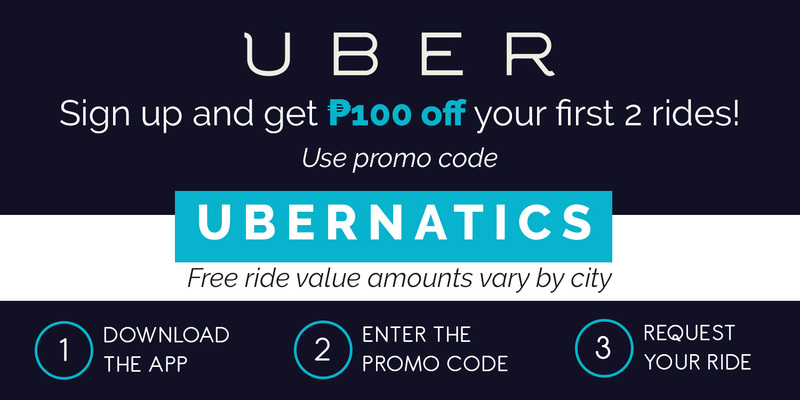 Don't forget to sign up using promo codes to get free rides! Here they are, take your pick! 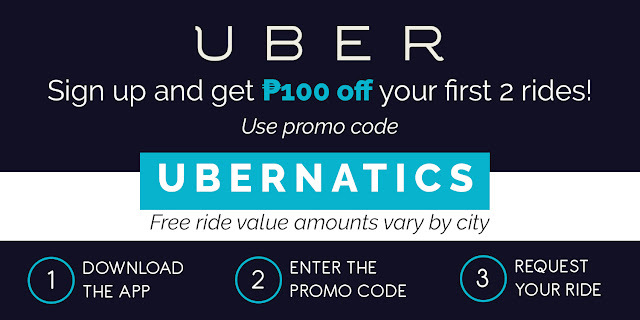 • For new users, you can sign up with this promo code UBERNATICS to get free Uber credits. • If you're registering using a BPI card, use promo code BPIRIDE to get 2 free rides worth Php 500 each (until October 17 only). Login, book, and enjoy your ride! When your browser prompts you to enable location tracking, click Allow or Ok. This will make it easier for you select a location. 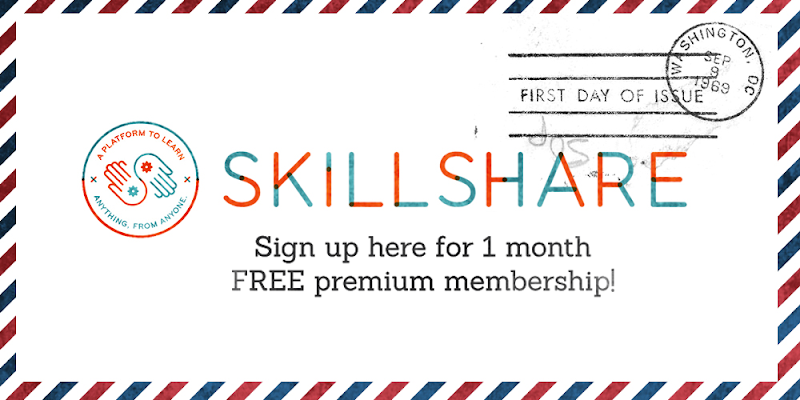 Now you may login and get a ride!